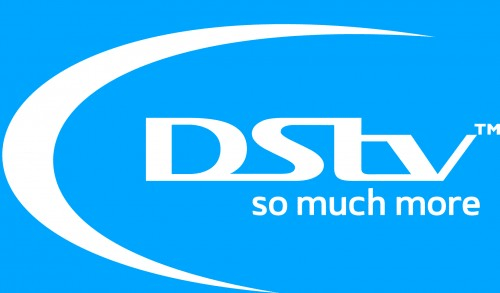 Some Nigerians and football fans on Monday called for the Federal government’s intervention over the services provided by DSTV Nigeria. They also complained that the Cable Tv network increased subscription prices, yet cannot offer unlimited services to football fans. This is following statement by DSTV apologizing and announcing that it would not air FA Cup and Community Shield games this year. However, Fans took to their Twitter pages condemning the Cable Tv network, even as they called on the Minister of information, Lai Mohammed to intervene. @darkchapdc “DSTV won’t show FA Cup and at the same time, they keep increasing subscription rates. God dey look all of una including our corrupt leaders! @Olaleyedadan “So DSTV won’t show FA CUP, Carabao cup & Europa league?